We are a technology startup company working on the Digital Cash vision. 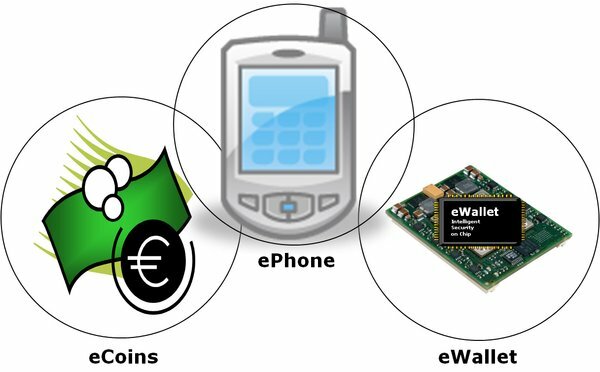 Part of this vision is based on embedded autonomous hardware like electronic wallets (eWallets) and services like a digital or electronic mint (eMint) offering an Internet ATM on a global scale as monetary router for eCoins and account based money. Our main unique future product will be the creation, issuing, distribution, collection and redeeming of eCoins and the delivering of semiconductor IP in form of System-on-Chip’s (SoC’s) building eWallets, for a seamless Digital Cash integration into the Internet. Protagonists of fairCASH based Digital Cash.